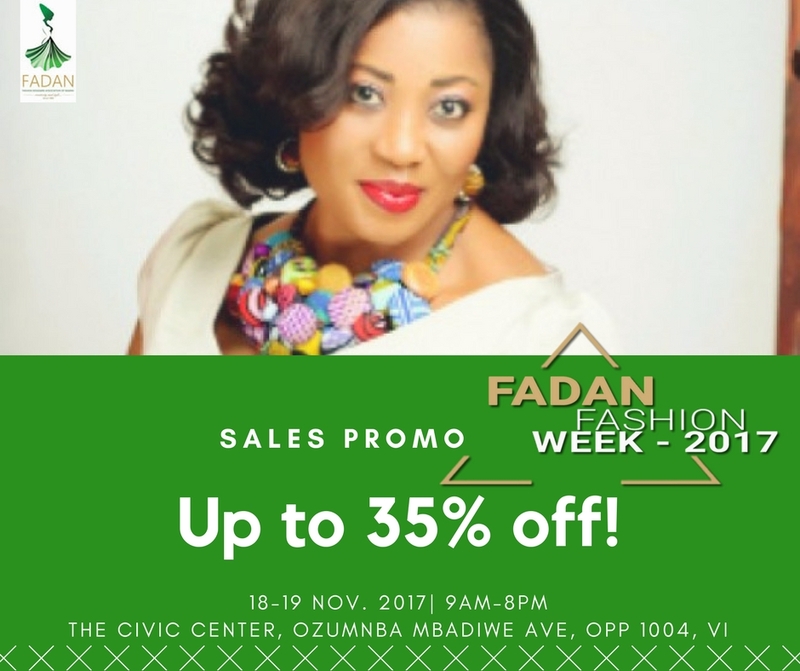 FADAN Fashion Week is the most anticipated fashion event in Nigeria, Africa and overseas for fashion lovers, drop-shippers, e-commerce site, fashion designers, new and regular clients . 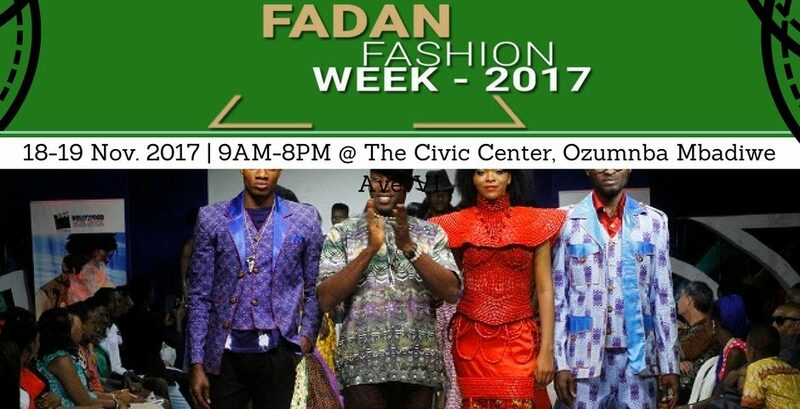 This event is slated for Saturday, 18 November 2017 at The Civic Center, Ozumnba Mbadiwe Avenue, Opposite 1004, Victoria Island, Lagos. Time: 9am – 10am. 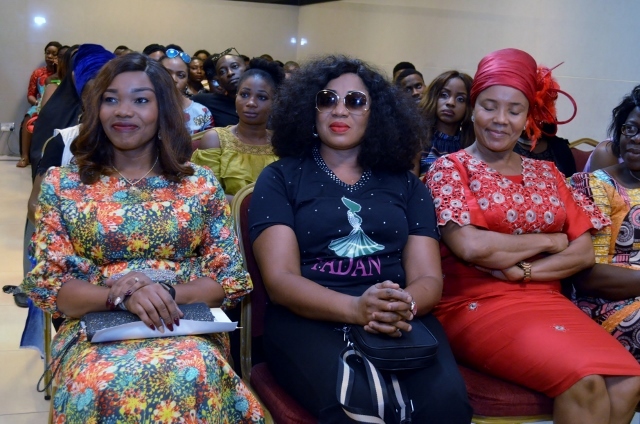 Also, there is going to be a Masterclass session for upcoming fashion designers. 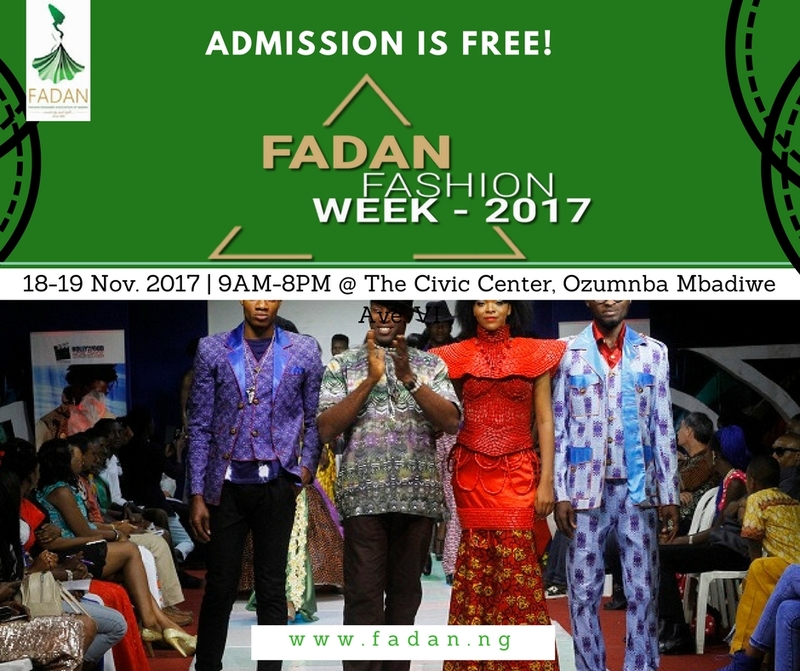 If you are fashion designers and want to know more about fashion business, this is an opportunity for you. 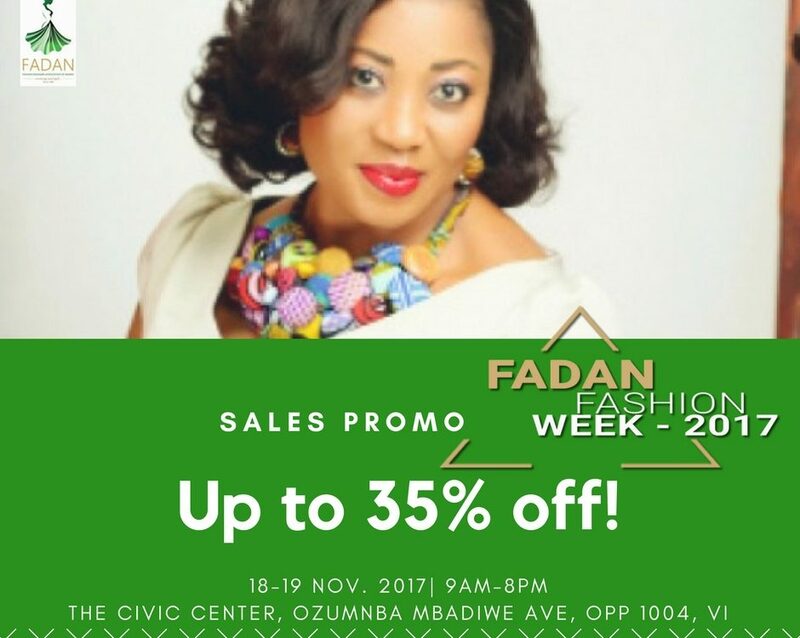 Is this the admission page for the fashion event this weekend?